Going from buying fancy coffee to roasting your own coffee is insanely easy. I wrote about it in the last post, and with very little (money and time), you can be your own roaster. You could roast on your grill, in the oven, on the stove in a cast iron pan… The whole process can be very raw and earthy – fire, bean, water… As for my own roasting craze, I’m not even sure if it was my idea or if Steve planted it in my head. I’m not even sure if I started with the popcorn air popper or the stovetop whirly popper. But I did have them both at the same time. I killed the air popper in a few roasts… After about a year, the gears on the whirly popper give out, and I have to make good on their lifetime warranty. I’m on my 3rd lid. Now, with a friend’s generous investment, I have a Behmor 1600+. It’s basically an expensive toaster oven for coffee. I began with the popcorn popper and green beans from Sweet Maria’s. Sweet Maria’s sells new roaster kits and all the instructions, tips, and tricks you could want. Every coffee and roast can be different. The average coffee drinker lives in the dark roasts. But seriously, a light to medium, freshly roasted coffee is where it’s at. 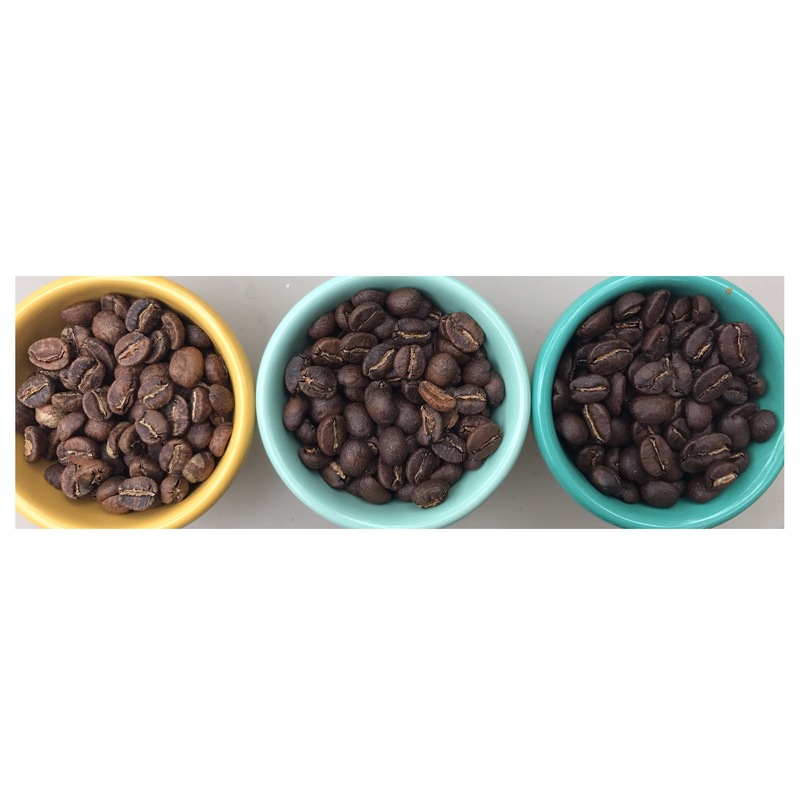 Coffee expands but loses weight while roasting. So, 8oz green = about 6.5oz roasted. Coffee doesn’t taste good right after you roast it. It doesn’t even smell like coffee. It takes at least 3 days before it’s at its most awesome. When roasting, coffee “cracks”. Like when you’re popping popcorn, you get really distinct snaps. Once those first snaps end (“first crack”), you have drinkable coffee, and hopefully a light roast. It also cracks again, called “second crack.” This is where your bean is like crackling like it’s on fire. That’s where the dark roasts begin and end. If you get through 2nd crack, you’re beans are basically ash. Second crack is also where all those oily beans come from. If your beans are oily, they went into 2nd crack. Espresso is mostly just a way of brewing, not a bean. Any bean (and roast) can be espresso, but certain beans (and blends of beans) and roasts make better espresso. Country, altitude, processing, bean type, infusion, roast, water, brew method, filter, and on and on are all variables in a delicious cup. 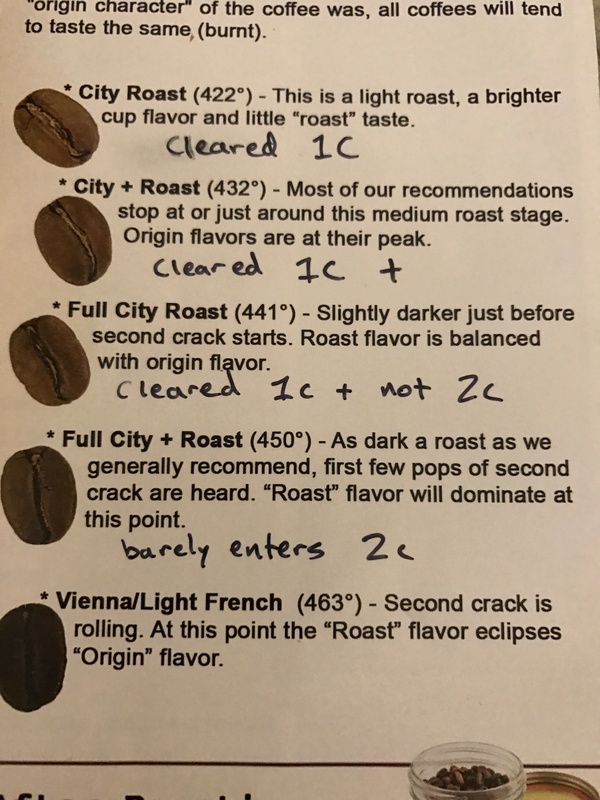 A guide to roast level. Who cares if it tastes good? To roast a batch of coffee, 8oz, takes anywhere from 10-20 minutes. I know my stove, and I know my Whirly, and I know my thermometer. I aim for finishing first crack and no second crack. Over 20 batches in, and I’m still working out all the options on the Behmor – the variables and precision is amazing. So, for every bean I get, I can try something different. Now, I’m selling coffee with the intention of breaking even enough to buy and try more. It is quite the hobby. If you want any, just leave a comment! Where to begin? I’ve been roasting coffee for about three years now. Why roast, Paige? It started as a money saving, good stewardship thing. Coffee is grown in the poorest parts of the world, and buying good coffee can help sustain good communities. But for every exchange of hands: from farmers, to green, to roaster, to shop, to your cup, the price goes up linearly 3x-4x. $1 per pound is not a fair trade price. The same way I shop at local businesses, buy second hand clothes, and since I drink coffee everyday, I wanted to make good coffee decisions. In Boston, I investigated all the specialty coffee places (new and old ones were popping up like every week), stumptown, intelligentsia, blue state, fuel, and George Howell. George Howell is the man, and he schooled me on this whole “fair trade” “organic” business. Buying fair trade and organic is a good way to insure good coffee, but it’s at a cost to the growers for the label. THE LABEL. You might be fair trade, i.e. buying coffee for a very fair price, and/or organic, i.e. not using certain pesticides, etc., but until you buy that label…Nobody cares. 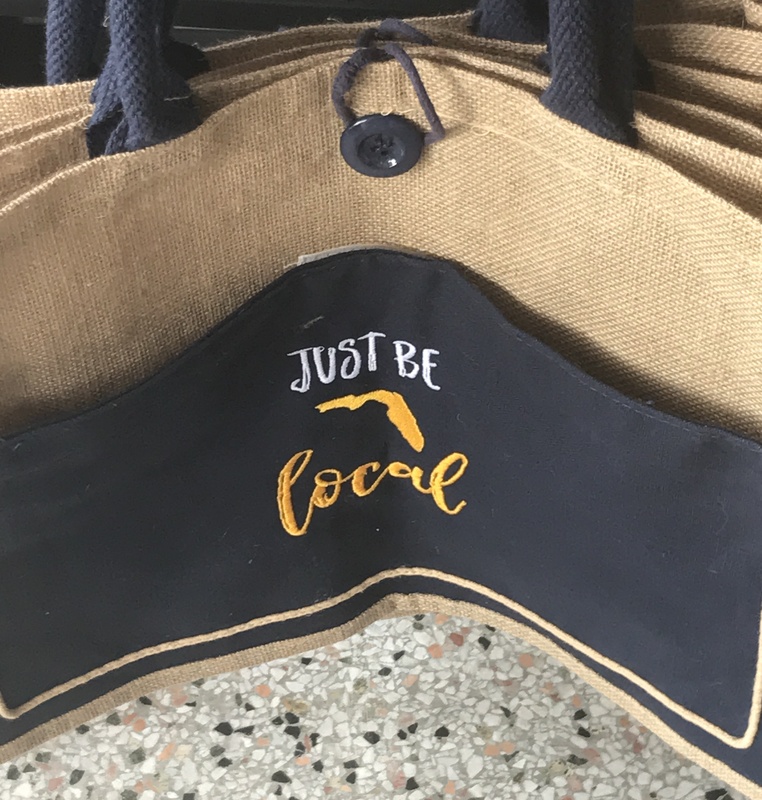 Well, some buyers do, and if you buy from a specialty store claiming “direct trade” – no middle fair trade person, then it’s probably pretty great. Though, I’m pretty sure even that term is Trade Marked now… At Sweet Maria’s they call their direct trade program “Farm Gate” and you can read about it here. Most, if not all, specialty coffee is going to be bought at a fair price and not using pesticides because they care about the cup. So, I’m buying my two weeks worth of roasted coffee at like, $15-20 per pound (really like 12oz) from a local roaster in Florida who gets his beans directly from a coffee farmer in a coffee shop that is half a pentecostal church, and I feel good about it. Yeah, it’s still cheaper than buying out, but it’s still too expensive. I make a quick jump from buying fancy coffee to roasting my own fancy coffee. 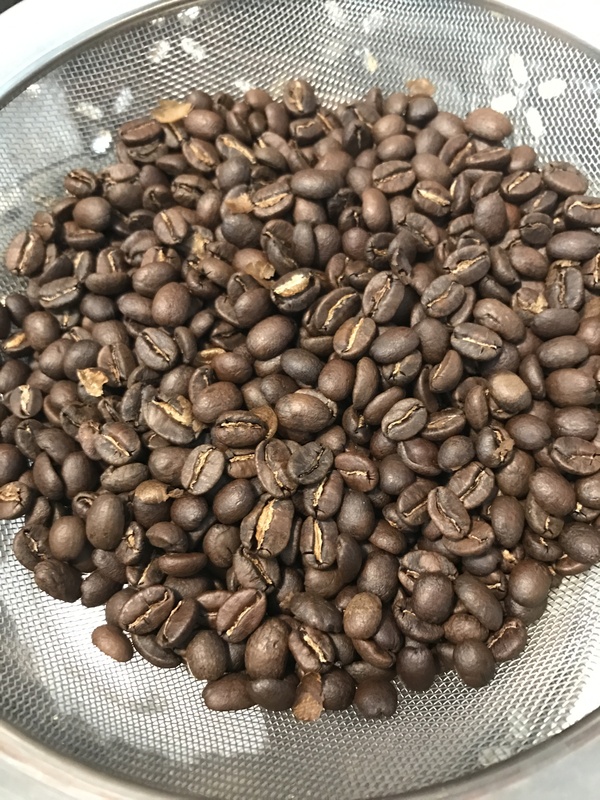 I started roasting, and I was amazed at how insanely easy and cost efficient it is to make an outstanding cup of coffee. And I will write about that in the next post. If you want to learn (and buy) more about roasting your own coffee, pretty much anything and everything about coffee, you should check out Sweet Maria’s. They are a business based in San Francisco and all their green coffee and gear is outstanding. Also, I love all the Seattle Coffee Gear videos if you want to learn about all coffee gadgets. Super Bulletproof Coffee Mocha Madness! I did it. I bought the stuff. All the Bulletproof stuff. To make REAL Bulletproof Coffee. And briefly review it. Coffee–I ran out of coffee beans. Author PaigePosted on September 13, 2013 March 11, 2014 Categories Asceticism, Creativity, FoodTags bacon, bulletproof, bulletproof coffee, chocolate, coffee, dave asprey, food, health, ice cream, maple, mct oil, paleo, vanillaLeave a comment on Super Bulletproof Coffee Mocha Madness!